I deliver in schools already, can I just deliver the same sport program I have always used? The Sporting Schools program requires coaches to be registered with the relevant national sporting organisation (NSO) and meet the minimum requirements to deliver their chosen sport(s), including the delivery of NSO sport packages. Coaches should contact the relevant NSO for support and details on how to become a registered coach and for a list of appropriate sport packages approved for use in schools. 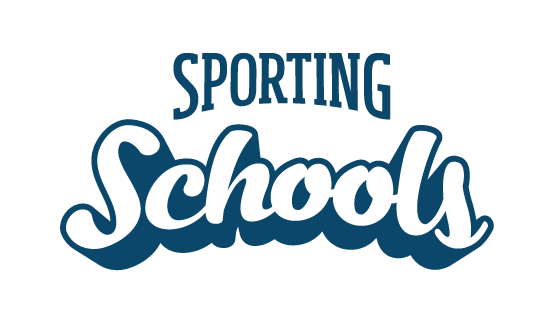 Please note that all delivery of Sporting Schools programs must comply with the program parameters and the terms and conditions of the program. How do I register as a coach? What is a sports package?